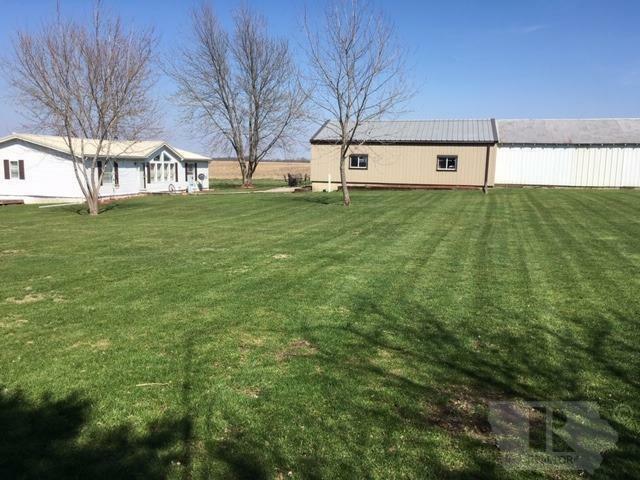 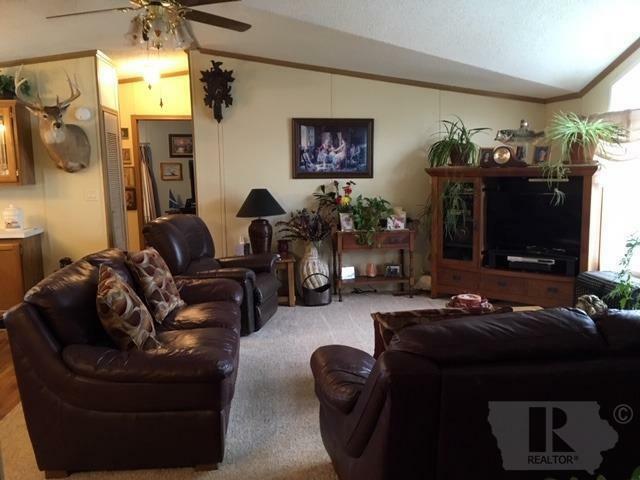 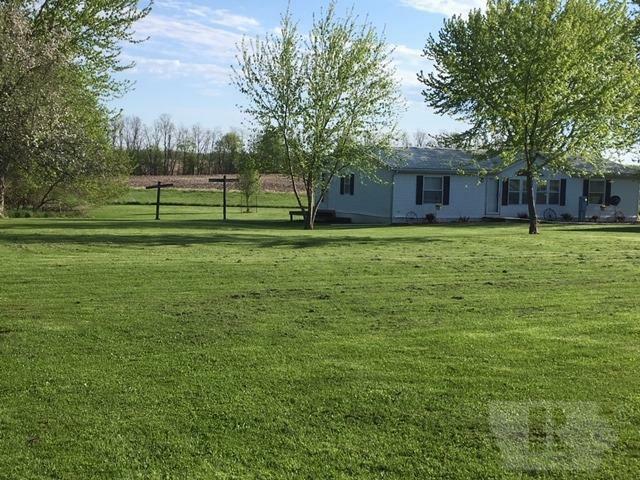 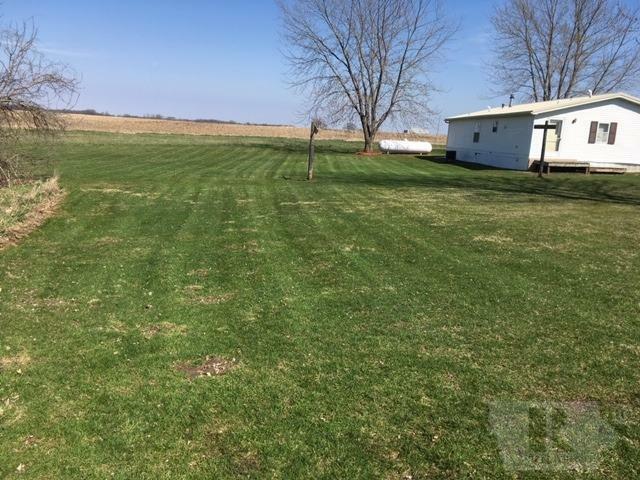 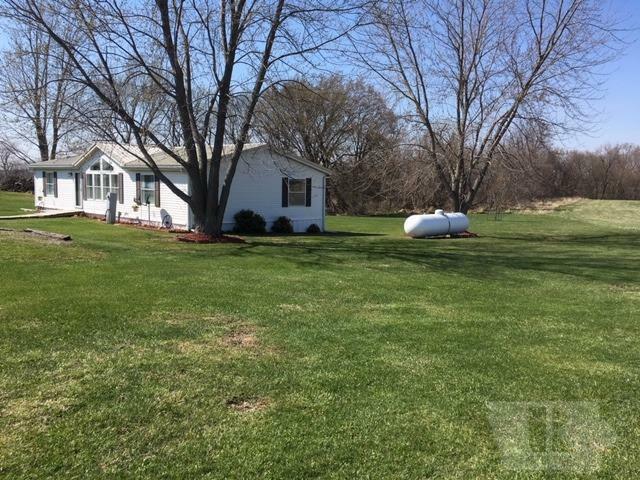 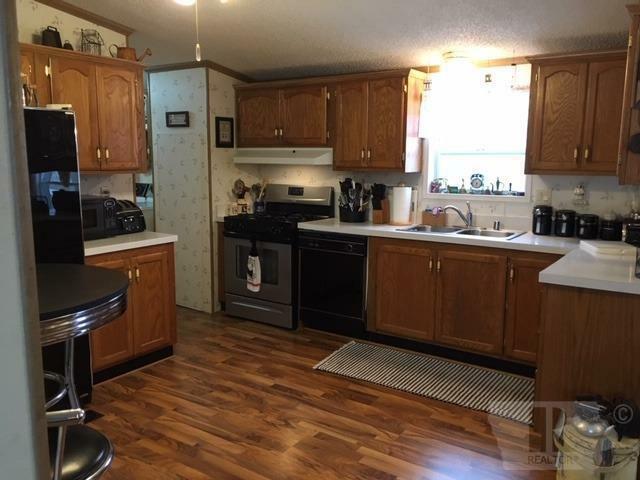 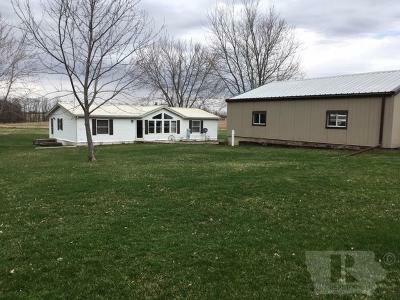 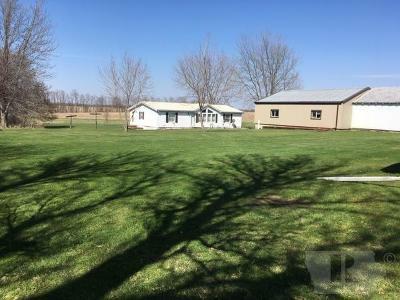 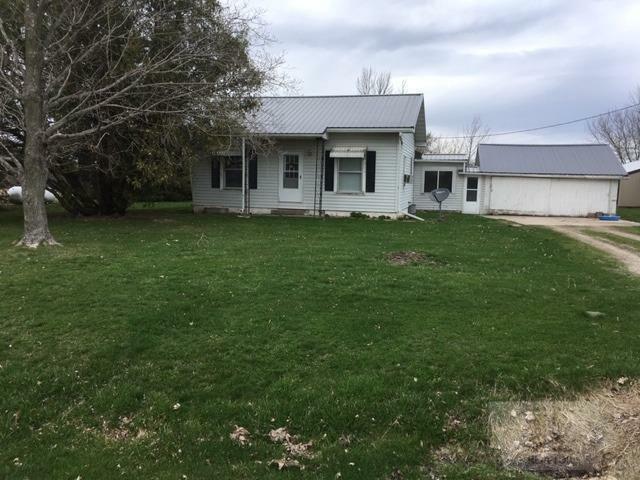 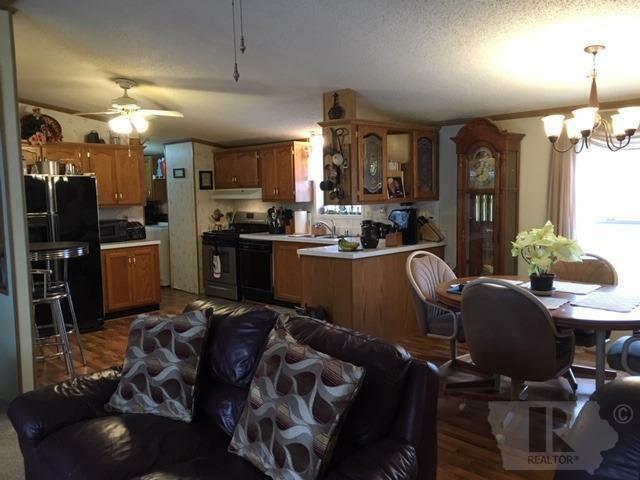 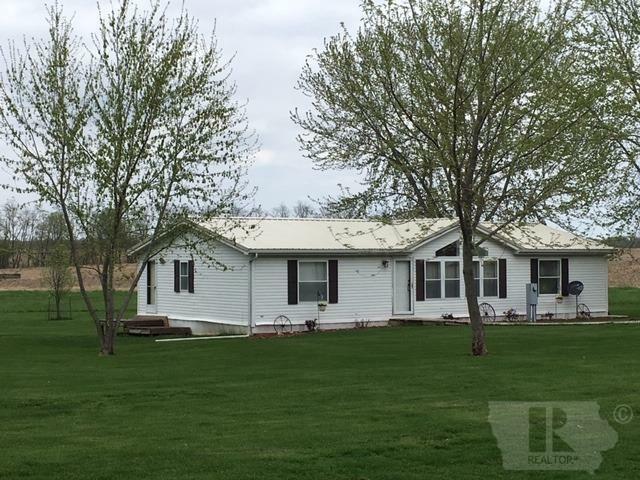 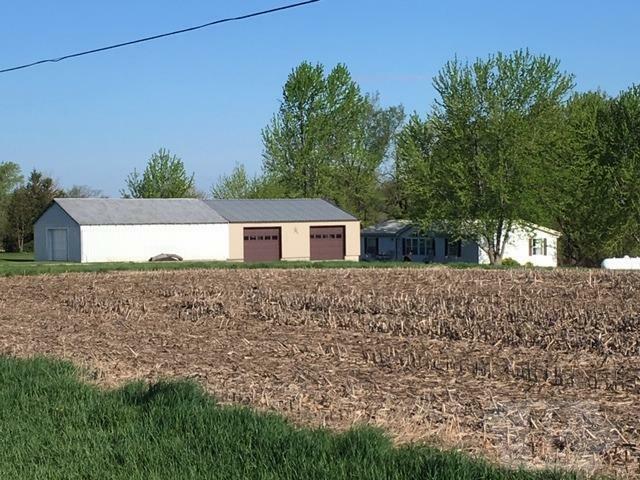 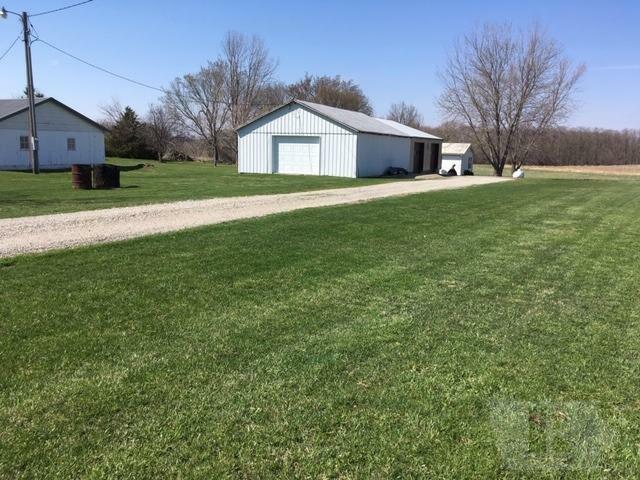 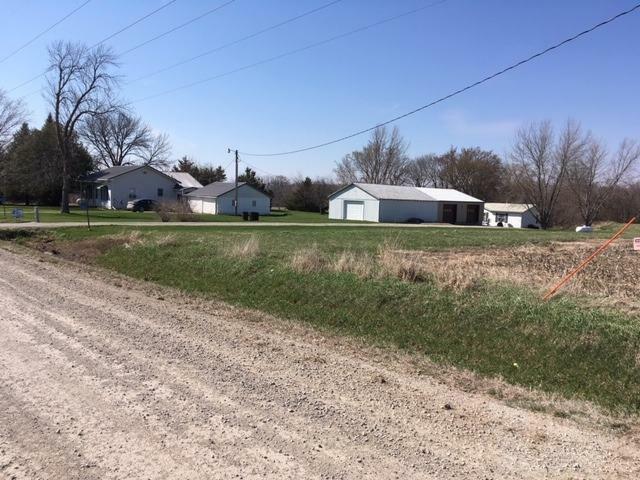 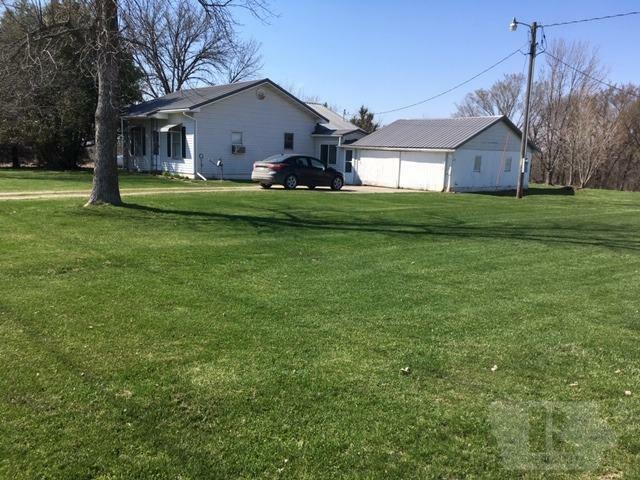 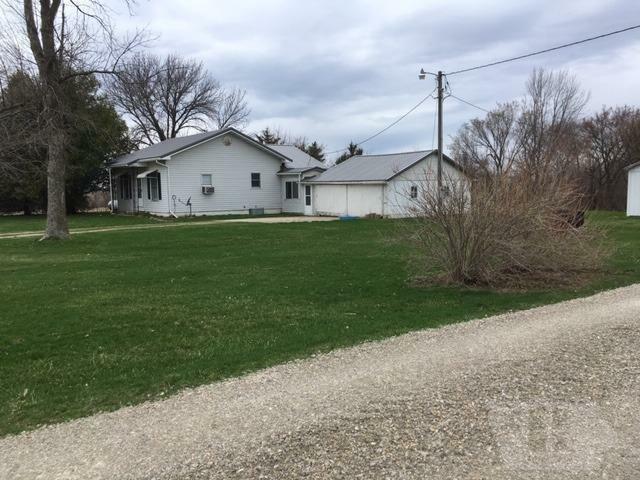 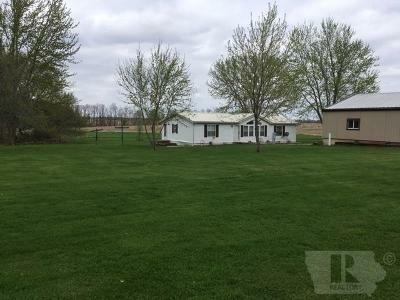 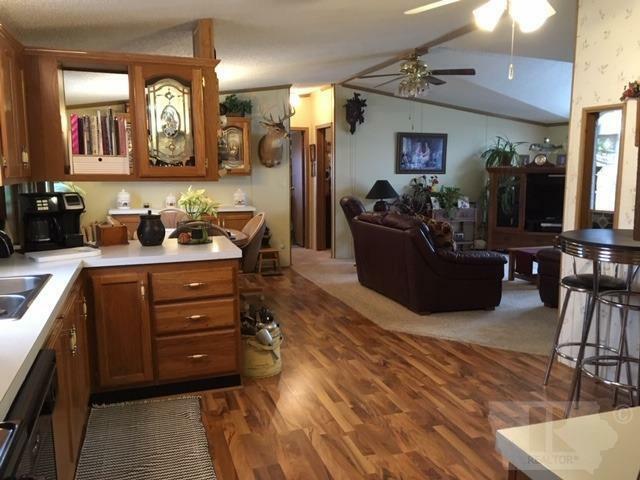 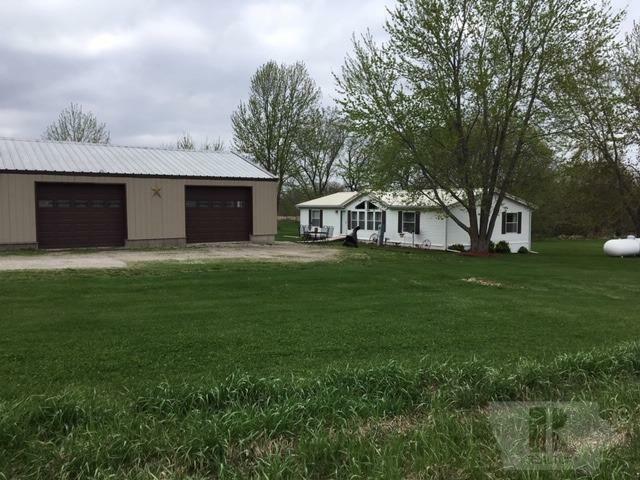 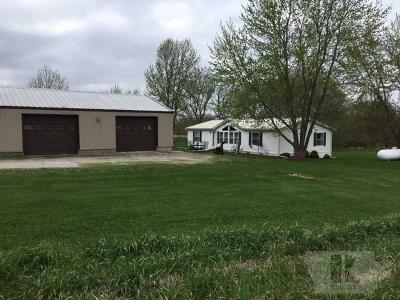 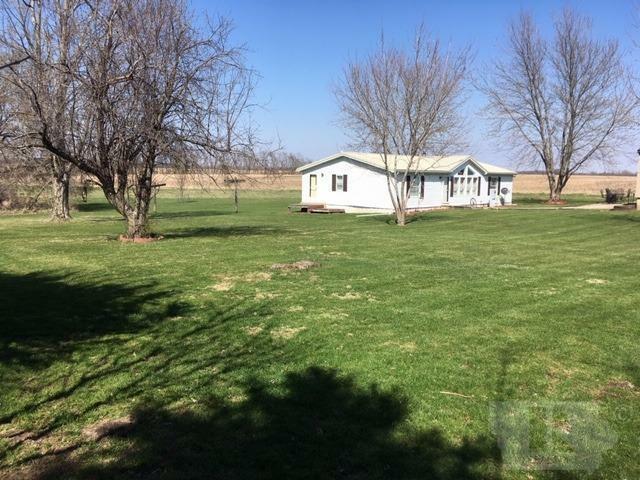 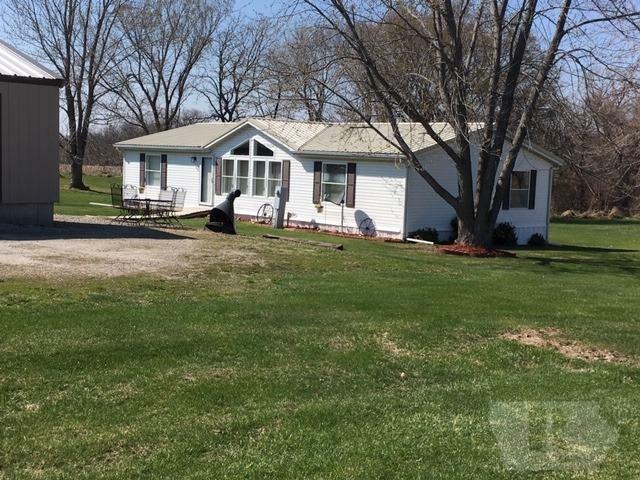 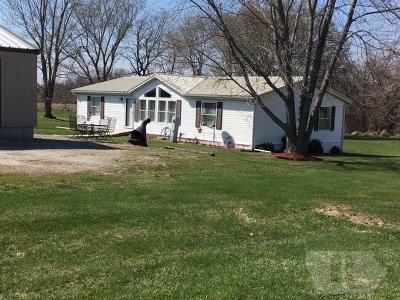 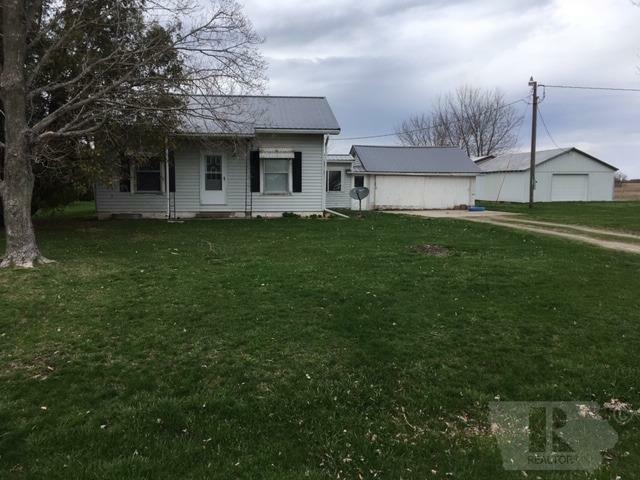 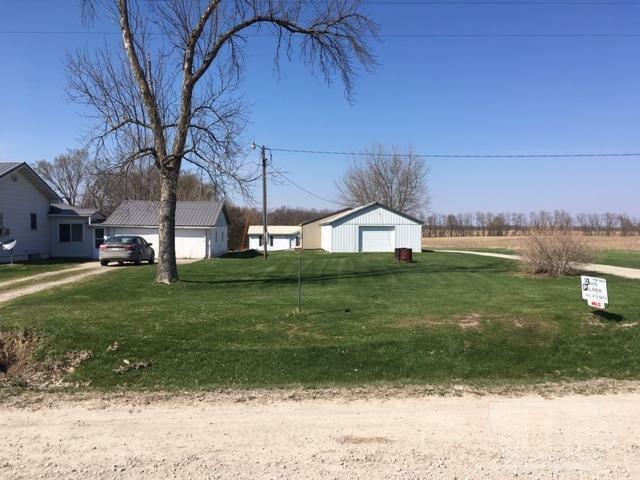 Nice acreage with 3 bedroom 2 bath home with garage/shop area conveniently located west of Fairfield, 1/2 mile from the 4 lane. 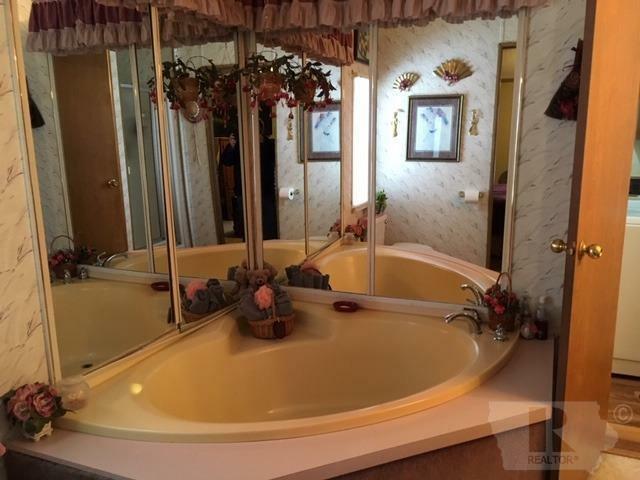 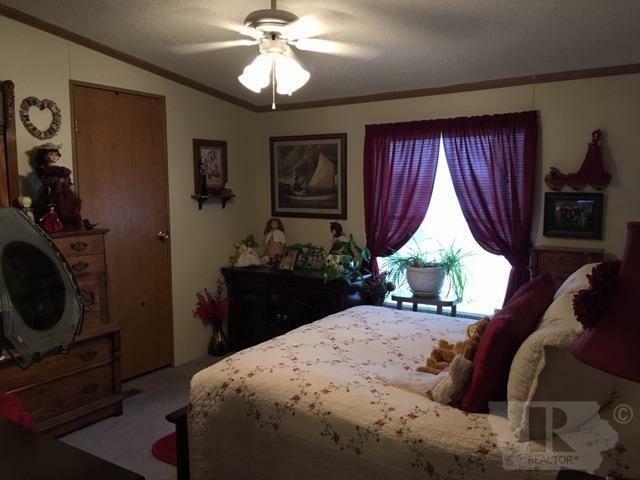 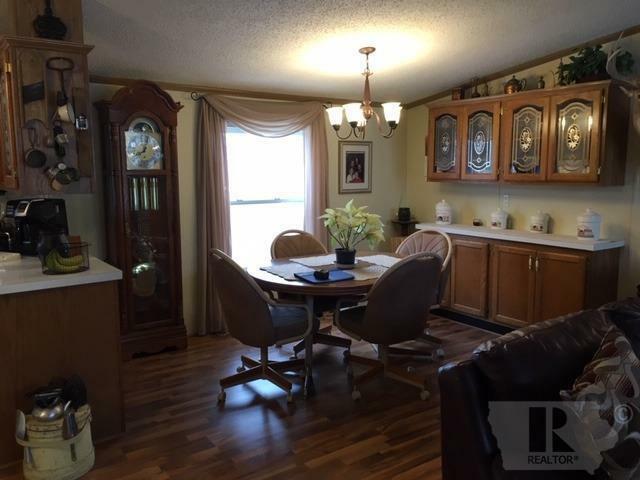 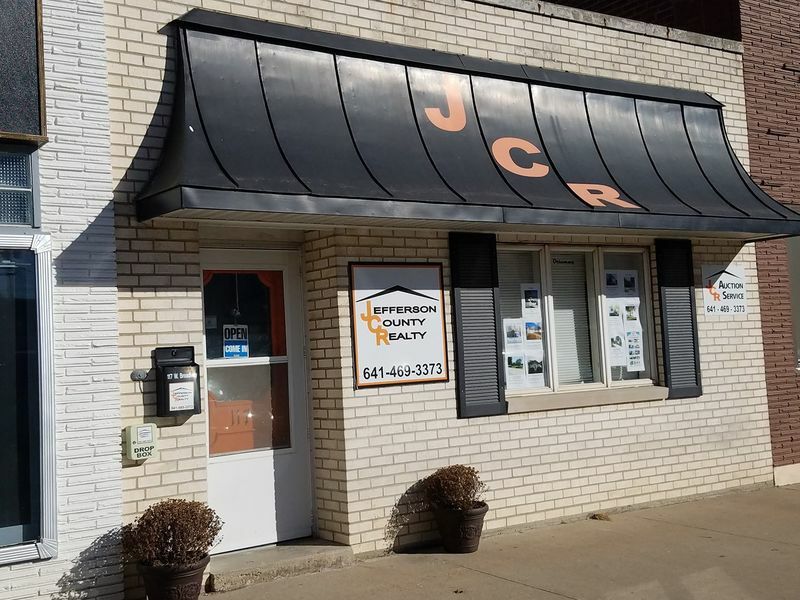 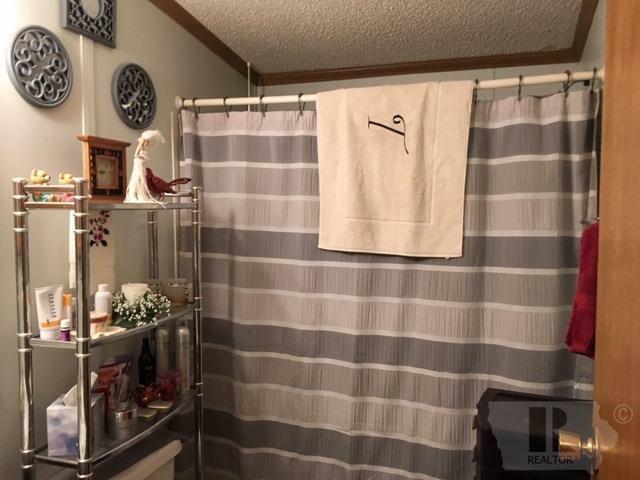 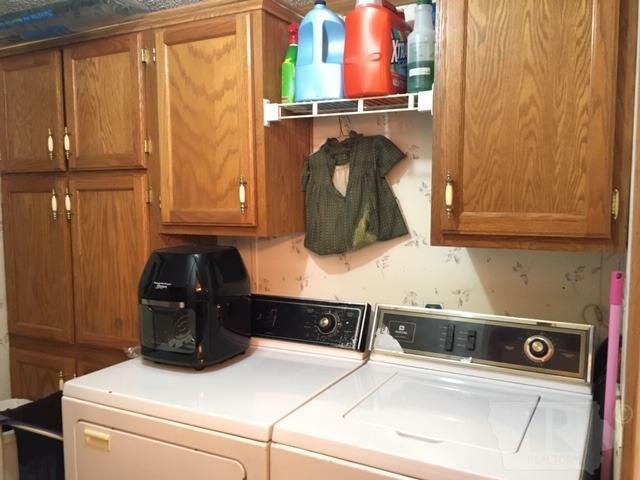 This home is in move in condition. 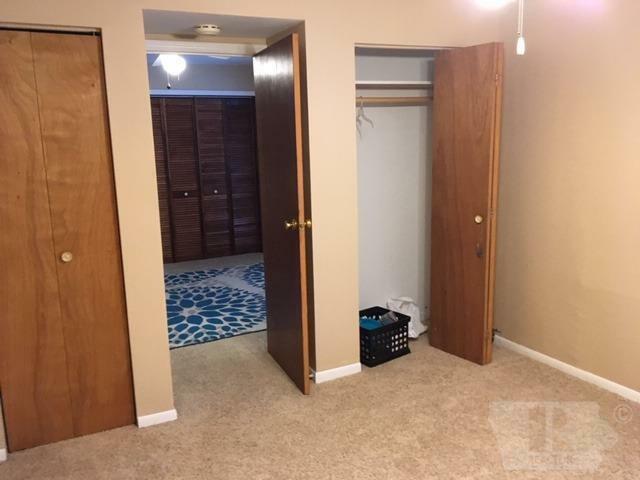 The shop has pipes in the concrete for in floor heat that can be added. Lots of space for a garden this spring. 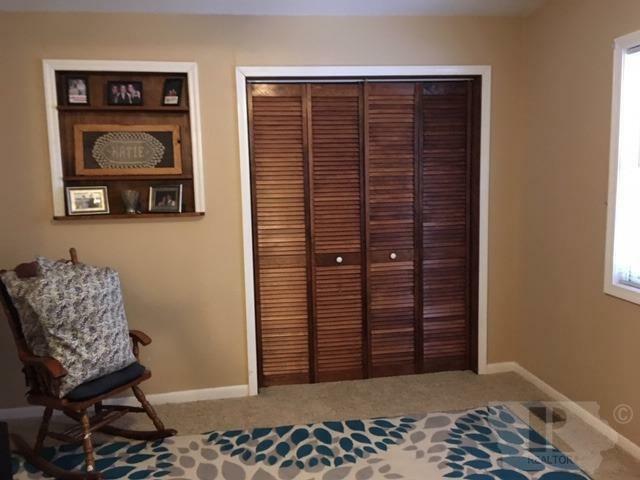 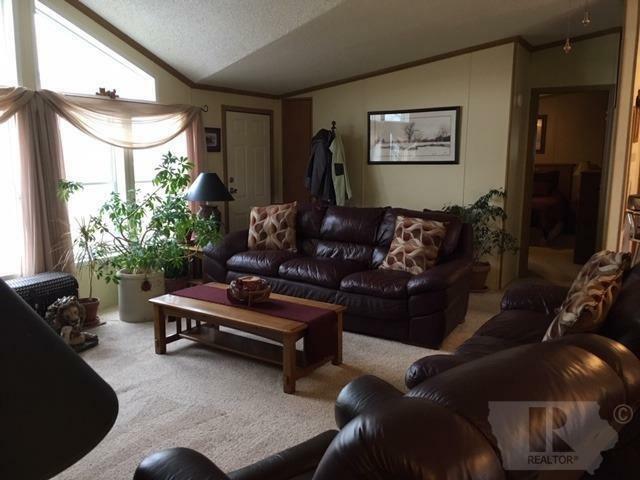 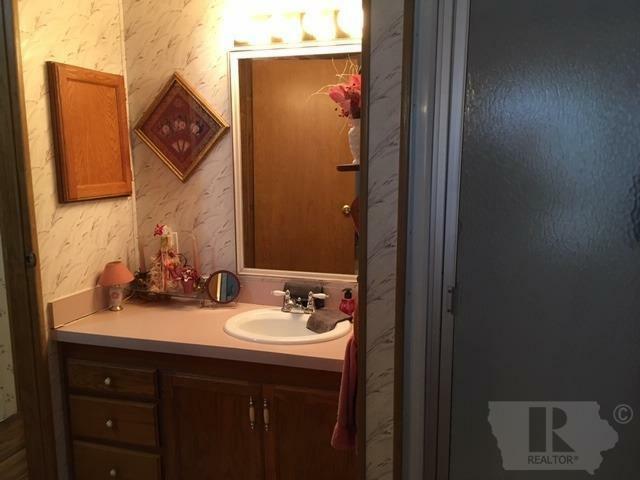 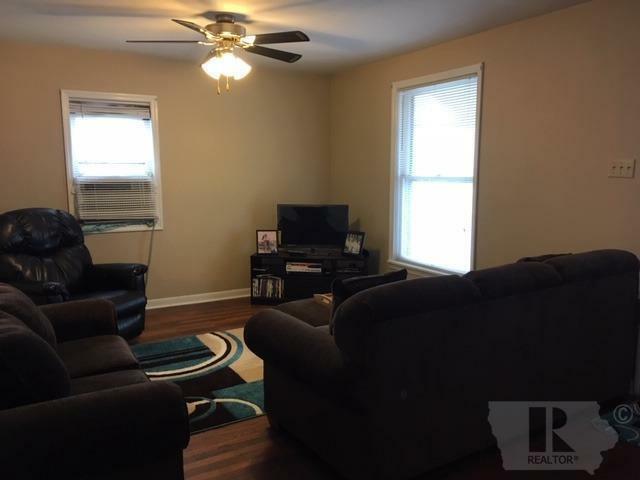 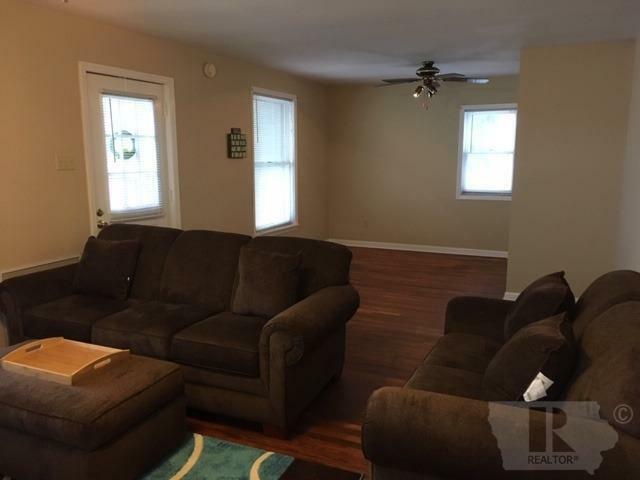 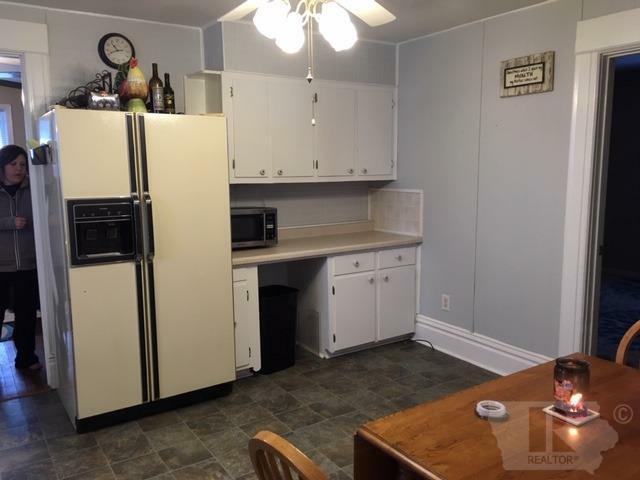 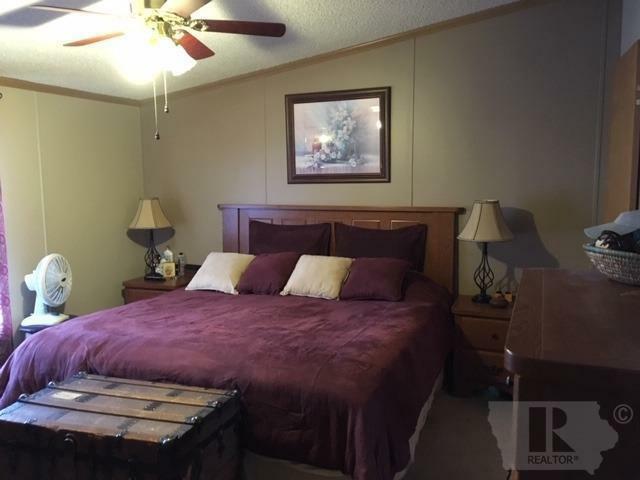 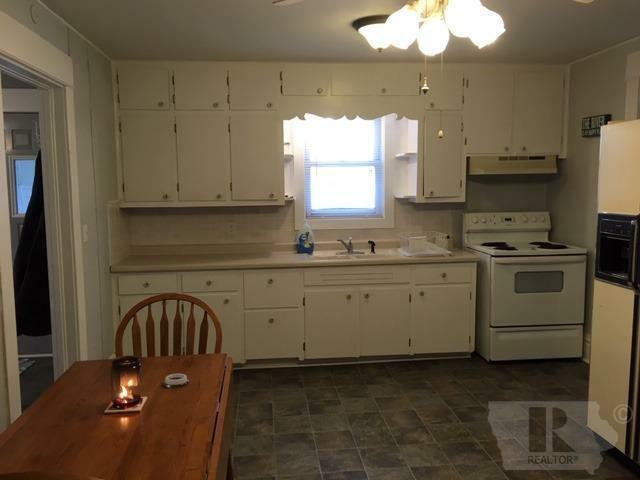 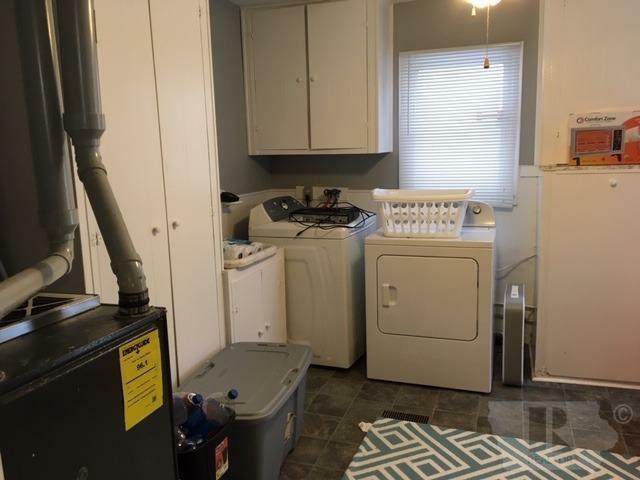 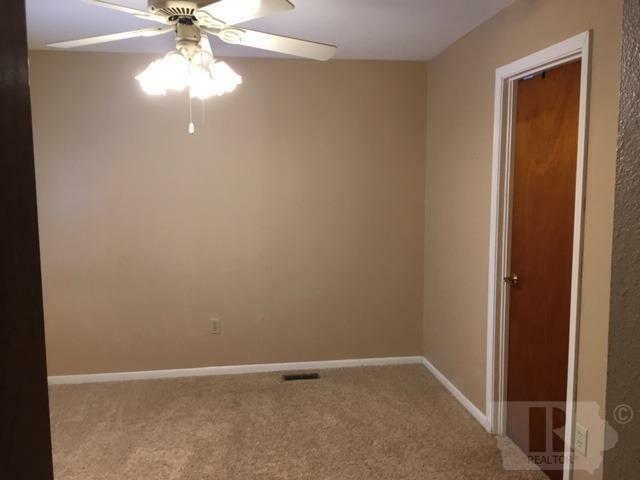 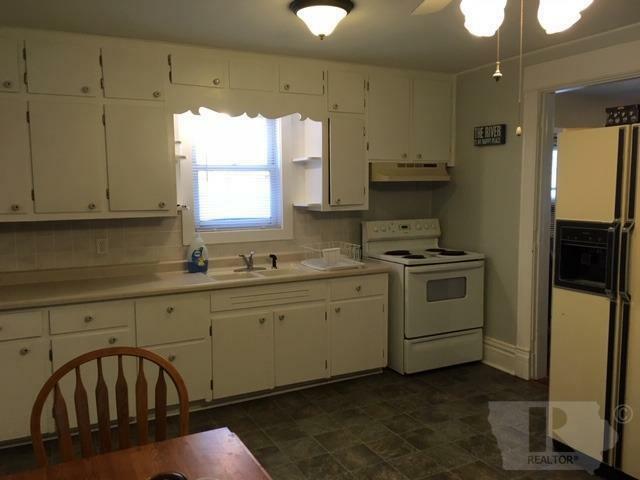 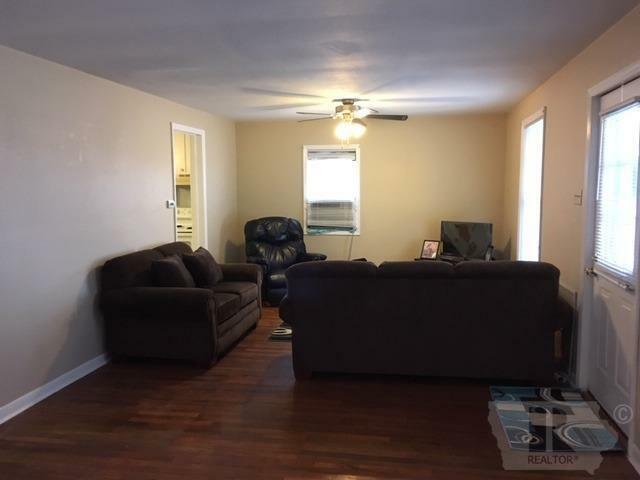 This property also has a nice 2 bedroom rental house with its own garage and currently rents for $700 a month.